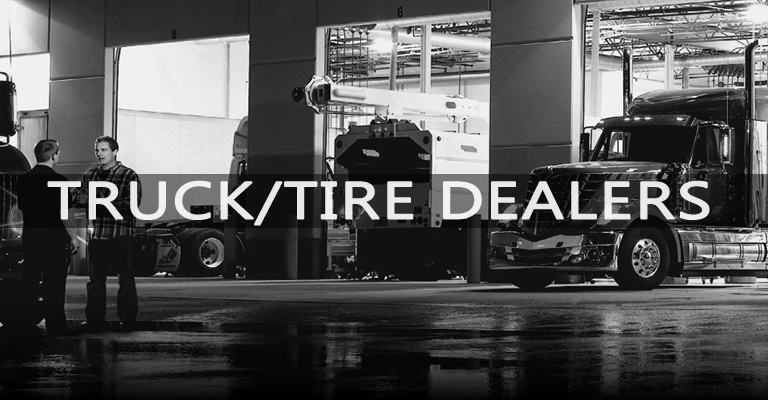 Are You A Commercial Truck/Tire Dealer or Fleet? Hiring Does Not Have To Be A Hassle! High quality technicians, operations/parts managers, and sales staff are vital to your success. We fill these critical roles with the very best transitioning military veterans. All you have to do is Interview and Decide!